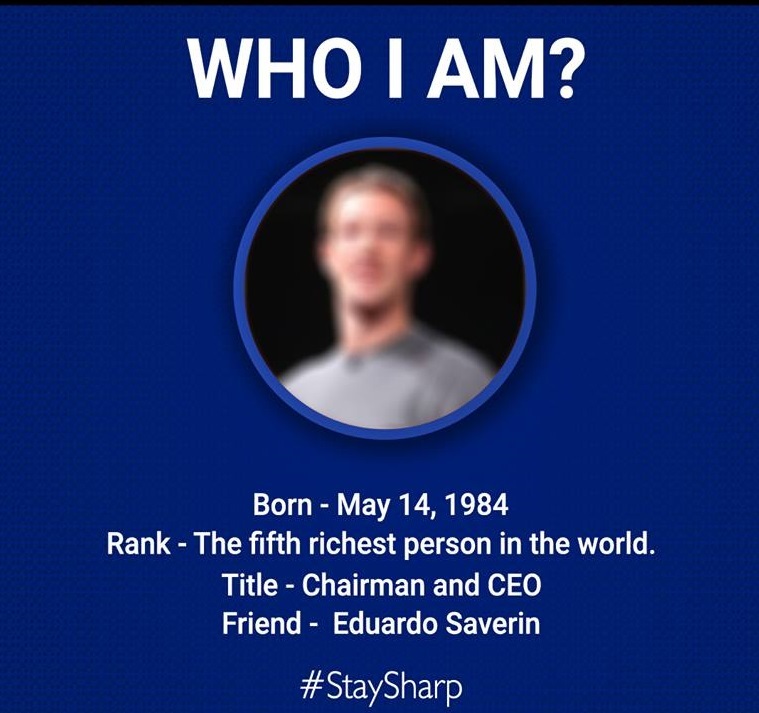 An amazing journey of Mark Zuckerberg's from bedroom coder to Wall Street-backed Silicon Valley tycoon. Most searched Website in all time - Facebook. The Facebook website was launched on February 4, 2004, by Mark Zuckerberg, along with fellow Harvard College students and roommates, Eduardo Saverin, Andrew McCollum, Dustin Moskovitz, and Chris Hughes. Most famous Name in Today's time in tech Field. This is Mark Zuckerberg for you guys. At age 12 he created messaging software he called ZuckNet. If you were use facebook those days then you remember that sad-looking guy on Homepage of Facebook who used to stare you down every moment when you went to login. 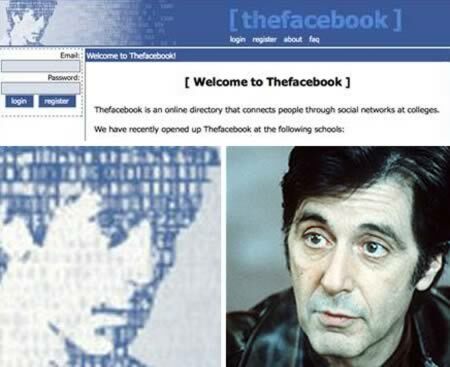 It removes from Facebook in 2007. 2. The like button of Facebook has been pressed 1.13 trillion times. 3. Per visit average time spent on Facebook is 20 minutes which making the average monthly time spent to 400 hours. 4. 48% of Facebook user is between 18- 35 years old. 5. 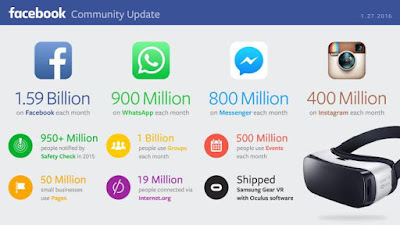 A user is connected average 80- 90 pages , groups and events on Facebook. 6. Every Day approx 350 Million photos are uploaded , which is average to 14.58 million photo uploads per hour, 243,000 photo uploads per minute, and 4,000 photo uploads per second. 7. 1 million links are shared in every 20 Minutes, 20 million friend requests are sent, and 3 million messages are sent. 8. 55 million status updates are made every day. 9. Facebook is available in 101 languages with over 300,000 users helping in translation. 10. There are 50 million active small business pages. 11. Average facebook friend of a User is 155 . Sounds less. 12. Facebook paid $19 Billion for Whatsapp. 13. Facebook users are 53% female and 47% male. 14. 78% revenue of Facebook comes from Mobile Advertisement. 15. Facebook users are 53% female and 47% male. 16. 7% of online users of income more than $75K are on Facebook. 17. Facebook paid $19 Billion for Whatsapp. 18. Facebook paid $551 Million for Instagram.